Fennel (Foeniculum vulgare) is a flowering plant species in the carrot family. It is a hardy, perennial herb with yellow flowers and feathery leaves. It is indigenous to the shores of the Mediterranean but has become widely naturalized in many parts of the world, especially on dry soils near the sea-coast and on riverbanks. 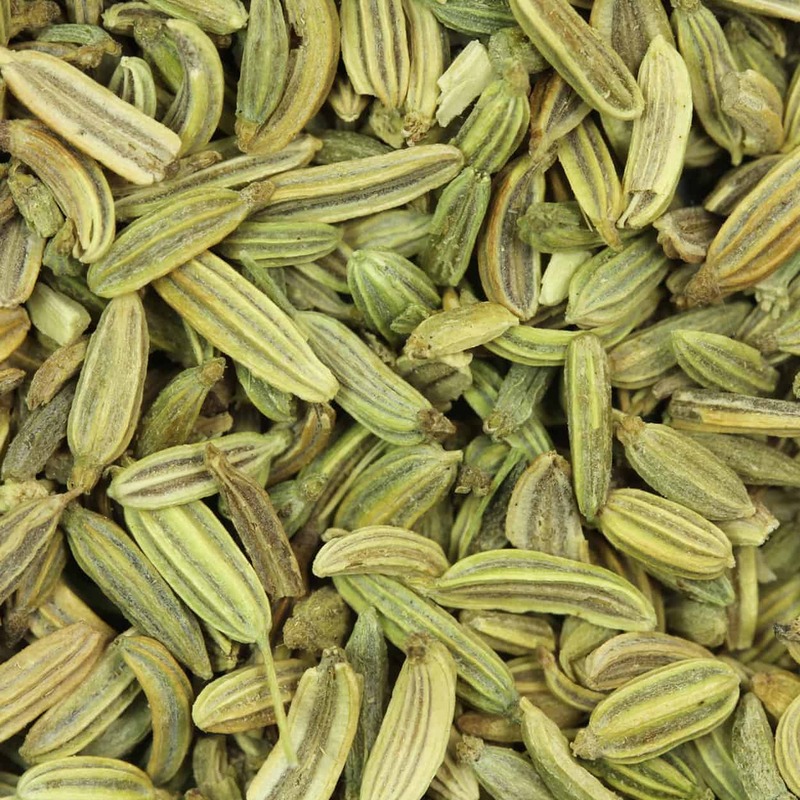 The benefits of fennel date back to the time of ancient Egyptians and Romans, it was used for spiritual and emotional support. Spiritually, warriors believed that Fennel gave them courage and strength in battle as well as longevity. During the Medieval Age, fennel was used to block spells and ward off witches and evil spirits. 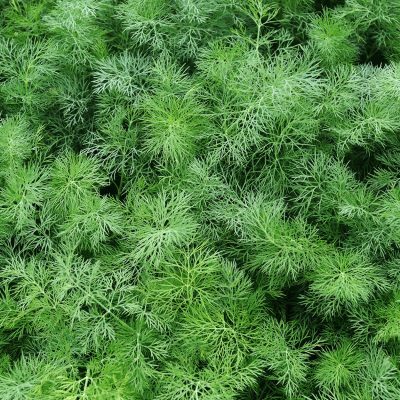 Skin – Fennel is a cleansing tonic for oily skin and has a reputation for diminishing the appearance of wrinkles. Digestion – Fennel is considered to be a liver cleanser and is used to calm digestive issues such as indigestion, constipation, cramps, nausea, flatulence and hiccups. Antioxidant – With antioxidant properties, Fennel is used to increase energy and promote proper function of glands, liver, kidneys and digestive system. 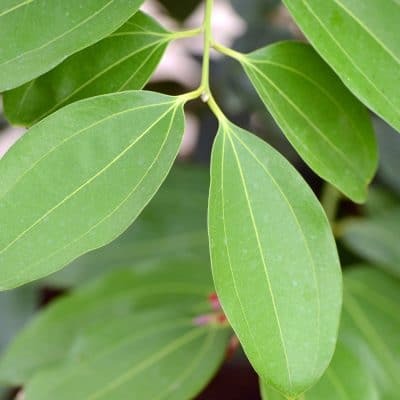 Used for clearing out toxins and often used in the treatment of alcoholism. Hormones – Fennel is favored for it’s ability to relieve PMS and menopausal symptoms such as cramps, irritability, and menopausal irregularities due to fluctuating hormones. Basil, Bergamot, Black Pepper, Blue Tansy, Clary Sage, Clove, Cypress, Fir Needle, Ginger, Geranium, Grapefruit, Juniper Berry, Lavender, Lemon, Mandarin, Marjoram, Niaouli, Pine, Ravensara, Rose, Rosemary, Rosewood, Sandalwood, Spike Lavender, Sweet Orange, Ylang Ylang. Fennel Sweet Essential Oil has an aroma of medium intensity with a spicy, sweet scent. Very similar to Anise. Use in a diffuser or vaporizer, inhale to aid in calming nerves and reducing stress. • Apply topically to minor wounds to speed up healing and help prevent infection. • Add a few drops to hot water, inhale fumes to help clear the nasal pages of mucus, and reduce cough. An organic component called Trans Anethole is present in Fennel Essential oil. 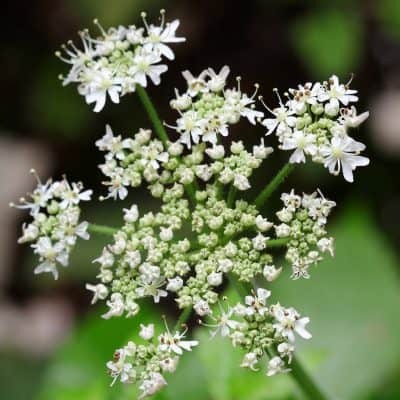 This component increases the production of estrogen and therefore, pregnant women or women who have had breast cancer, uterine cancer or ovarian cancer should avoid this product. Pregnant women and those suffering from epilepsy should avoid using Fennel Essential oil.